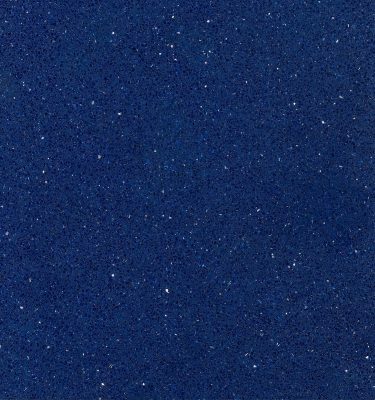 Blue Crystal Quartz is the latest in a range engineered worktops to feature fine crushed crystal-like minerals under a hard wearing work surface. 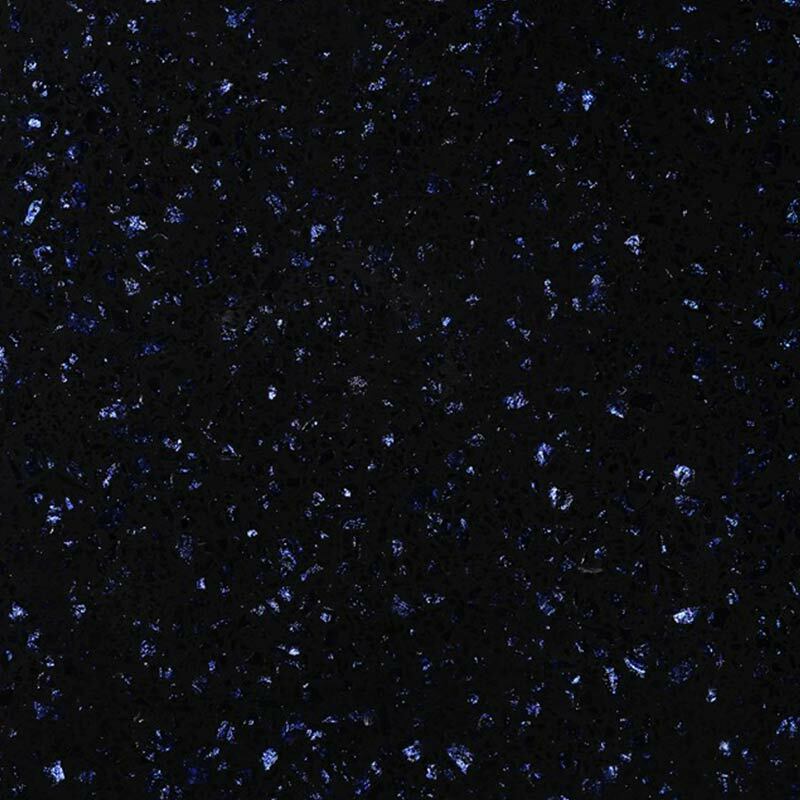 This particular worktop features electric blue crystals evenly scattered throughout the surface. 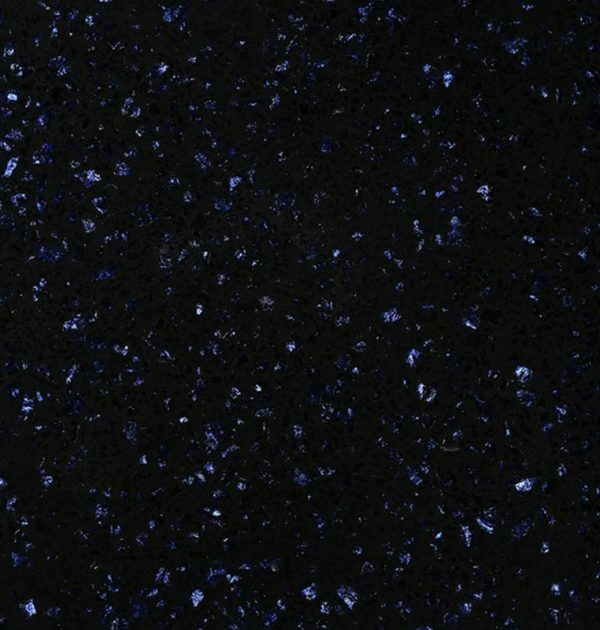 Set within a highly polished black quartz, at a distance the fine blue crystals blend subtly in to the dark surface, however on closer inspection the dazzling blue crystals come to life. 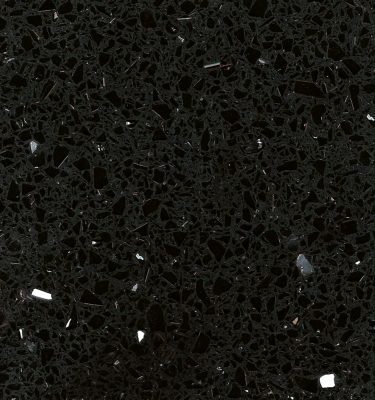 If you are looking for something a little different to the mirror chip styled worktops then the new crystal range would be an alternative to consider. 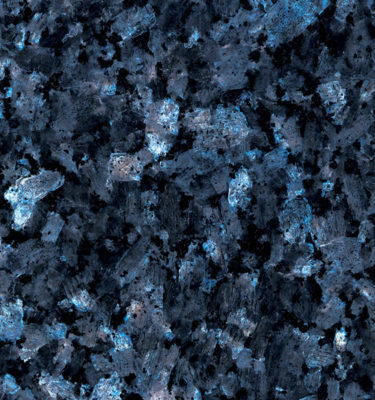 Hard wearing and easy to maintain Blue Crystal Quartz worktops are ideal for both domestic and commercial use. 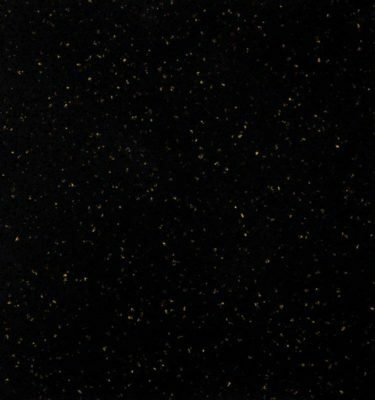 For an accurate quotation for your kitchen worktops or commercial work space, please contact us or call 0121 630 2251.